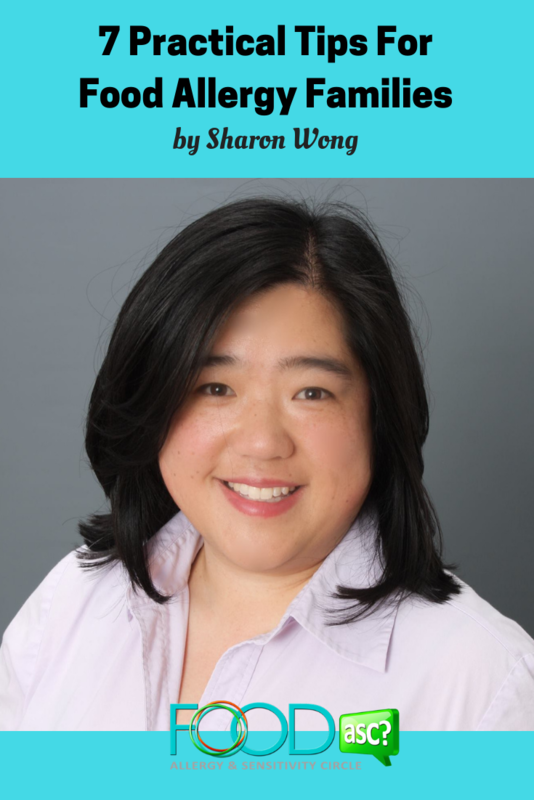 Guest Post by Sharon Wong, M.Ed. I have been a food allergy mom since 2006 and over the years I have a lot of mom to mom conversations about our successes and frustrations. Whether you are new to food allergies or a seasoned mom, there’s always room to try something new. I’ve compiled 7 PRACTICAL TIPS that I hope will help you as much as they’ve helped me over the years. Your biggest ally is your allergist. Your allergist can help you identify which allergens to avoid, tell you how to avoid them, and teach you when and how to use an epinephrine auto-injector. Carrying two auto-injectors and having an emergency care plan are best practices when you’re dealing with anaphylactic allergies. If you are having trouble with paying or obtaining epinephrine, ask your allergist for suggestions. Having a solid understanding of these issues and working closely with your allergist should enable you and your loved ones to be safe, to find a new normal and to enjoy life. I remember feeling overwhelmed by everything I had to remember about food allergies and the only way I could cope was to make lists. First, it was a list of allergens to avoid but I couldn’t figure out what to make for meals. Next, I created a list of foods that I knew were safe to eat from which I could mix and match to create meals. Then we needed a list of safe portable on the go foods that we could buy while traveling, snacks to bring to friends’ homes, items suitable for parties, potlucks, emergency kits, etc. 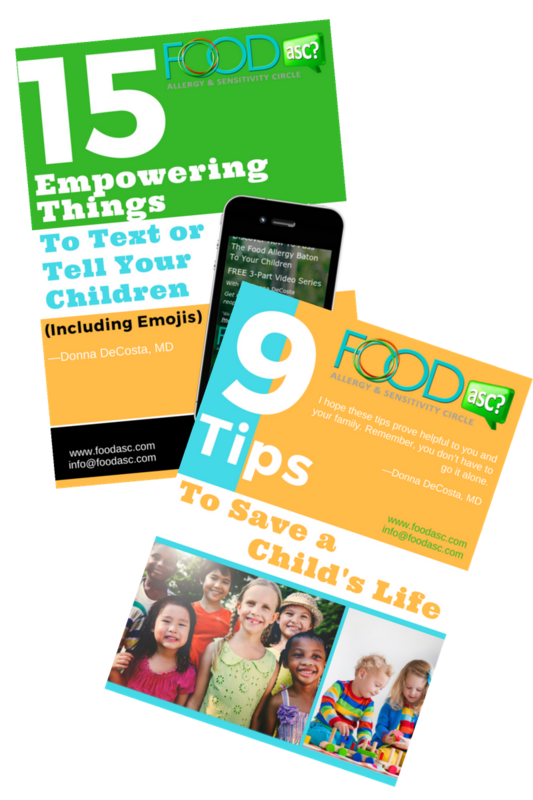 Lists are easy to share with others who support your food allergy concerns. Being outside and enjoying some time outdoors helps me to be present and relax. We might feel upset by a news headline or article about someone being treated unfairly due to their food allergies or someone passing away due to food allergies and then we worry that it might happen to ourselves or our loved ones. I find it helpful to evaluate whether anyone is in danger right this moment or is it a “what-if” scenario? Usually you or your loved ones are fine and we can process what we can learn from the situation. Sometimes we can’t because we’re too upset, too overwhelmed, and we just have to take a step back and say “I’m ok, you’re ok” and think about the what-if’s later. Be careful not to allow our worries steal our present joy. The words we use to discuss food allergies might be true but if they’re emotionally charged, some people might feel defensive. 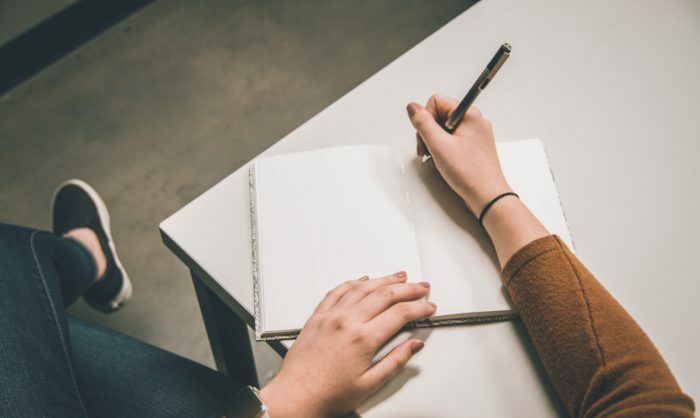 Tell a succinct story about a past reaction, with details such as how you felt, what do you think caused the reaction, and what are you doing to avoid danger. I didn’t want to frighten my children when they were little by saying that they could die from food allergies, so I would tell people that my son might feel very sick from eating nuts which is why we carry our epinephrine as an emergency medicine and are careful to avoid his allergens. Be open to supportive suggestions or questions. We run ourselves ragged managing food allergies, contacting food manufacturers, shopping, prepping and cooking from scratch. We can never leave home without epinephrine and must constantly be vigilant 24/7. 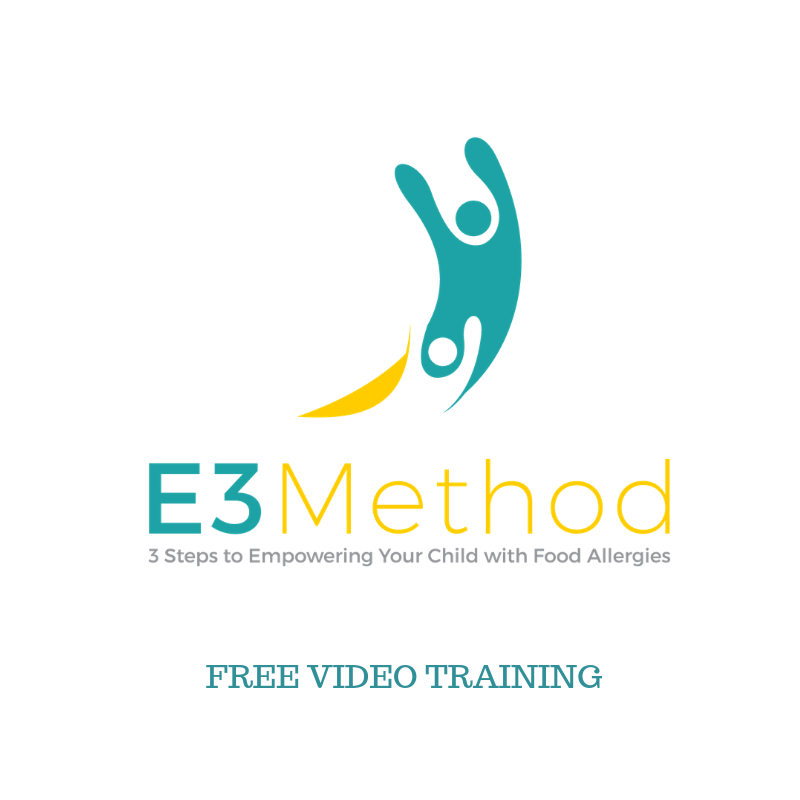 Life with food allergies can be emotionally draining. 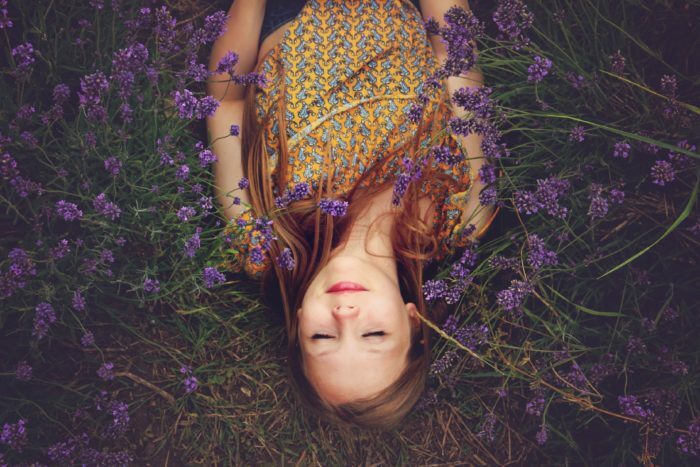 It’s understandable to feel irritable, tired, or anxious and those feelings are our internal reminders that we need to recharge with self-care. We can take care of ourselves by giving ourselves time to be outside in nature and watch a sunset, listen to birds sing, smell some flowers. Maybe it means getting some exercise or extra sleep, both of which are achievable and within our control. Maybe we need to talk with a friend and ask for help or do something fun with them. 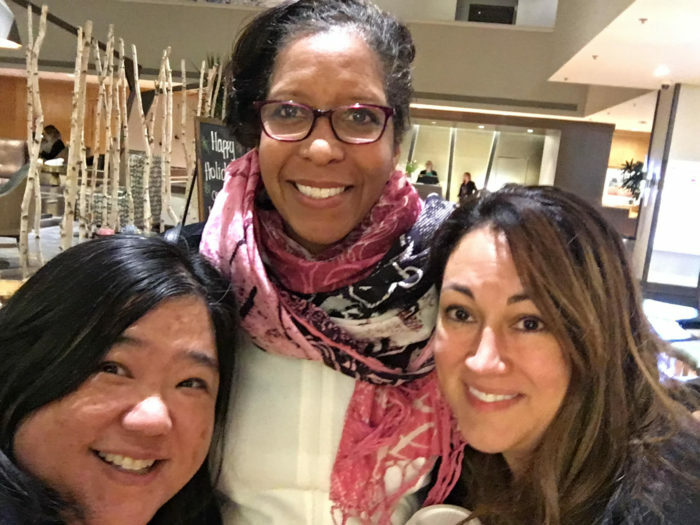 Sharon Wong, Donna DeCosta and Jen Burch at FABlogCon 2018 in Denver. No one understands life with food allergies better than another person who is in the same situation. You can attend a food allergy related event or a support group meeting and meet other people. Find your tribe for support, where you can exchange recipes and ideas and learn together. I tend to gravitate to people who have a sense of humor, a positive approach to food allergies, and strong interests and passions. 7. Dare to feel hopeful! 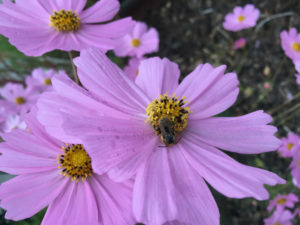 My food allergy mom motto is “Plan for the worst, hope for the best!” Is there something that you want to do but your current beliefs about food allergies are holding you back? Are there baby steps that you can take to break down the barriers? Immerse yourself in food allergy research news and know that we are on the cutting edge of better options and solutions. 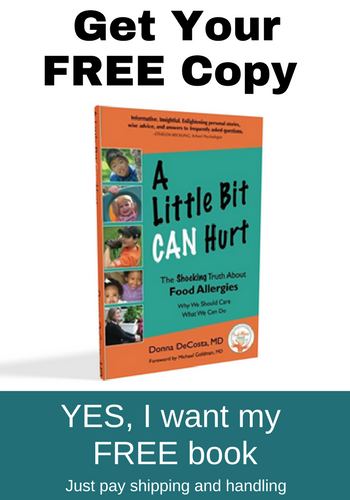 Counter food allergy fears with hope! I hope you find these tips helpful and if you ever feel like everything is under control and you need a break, check out my encouragement to pamper yourself as well as read other tips from other bloggers. What are some things that you would like to try? What are some suggestions that you can think of that might help others? If you have any concerns and questions about how to manage your food allergies, please be sure to talk with your medical care team. 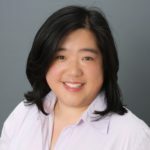 Sharon Wong lives in the San Francisco Bay Area with her husband and two teenage sons with food allergies. She is an advocate and shares her family’s favorite nut free Asian recipes at Nut Free Wok. She has been a guest speaker at FARECon and FABlogCon. Gluten Free and More and EAACI interviewed Sharon about her son’s peanut patch clinical trial experience, and she is recognized as one of Healthline’s top food allergy bloggers.